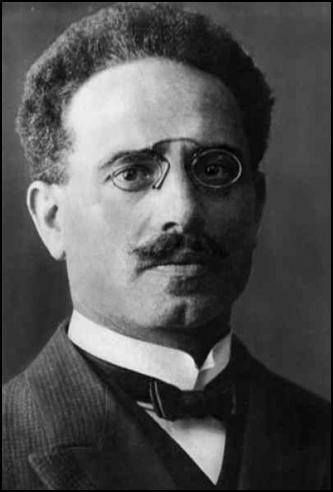 Karl Liebknecht was a leading figure in the anti-militarist section of the SDP. In 1907 he published Militarism and Anti-Militarism. In the book he argued: "Militarism is not specific to capitalism. It is moreover normal and necessary in every class-divided social order, of which the capitalist system is the last. 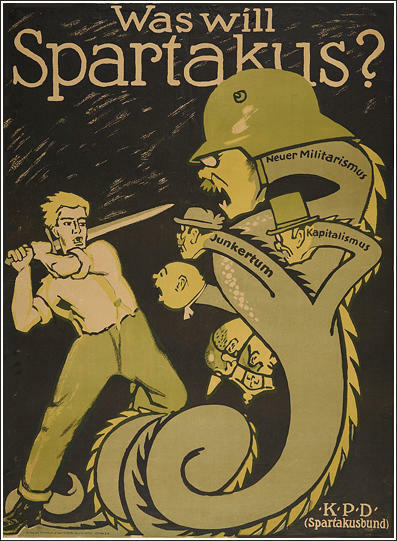 Capitalism, of course, like every other class-divided social order, develops its own special variety of militarism; for militarism is by its very essence a means to an end, or to several ends, which differ according to the kind of social order in question and which can be attained according to this difference in different ways. This comes out not only in military organization, but also in the other features of militarism which manifest themselves when it carries out its tasks. The capitalist stage of development is best met with an army based on universal military service, an army which, though it is based on the people, is not a people’s army but an army hostile to the people, or at least one which is being built up in that direction." 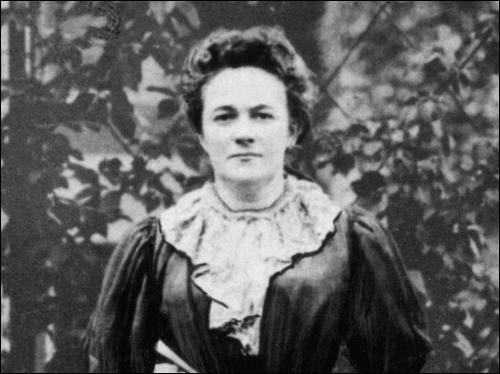 Clara Zetkin became involved in the Women's Peace Party that attempted to bring an end to the war. Other members included Mary Sheepshanks, Emmeline Pethick-Lawrence, Chrystal Macmillan. Sylvia Pankhurst, Charlotte Despard, Helena Swanwick, Olive Schreiner, Helen Crawfurd, Alice Wheeldon, Jane Addams, Emily Greene Balch, Lida Gustava Heymann, Rosika Schwimmer; Aletta Jacobs and Emilia Fogelklou. 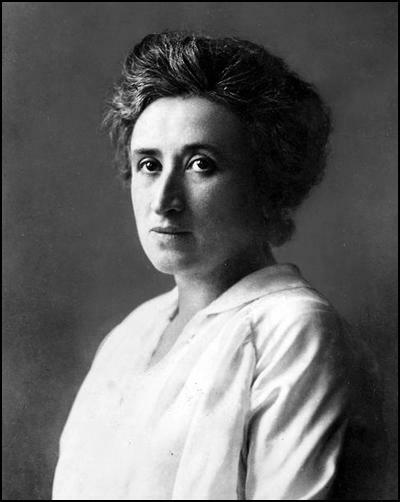 Rosa Luxemburg continued to protest against Germany's involvement in the war and on the 19th February, 1915, she was arrested. As a political prisoner she was allowed books and writing materials. With the help of Mathilde Jacob she was able to smuggle out articles and pamphlets she had written to Franz Mehring. 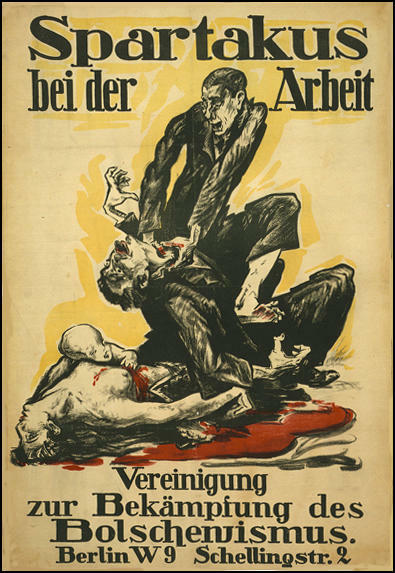 In April 1915, Mehring published some of this material in a new journal, Die Internationale. 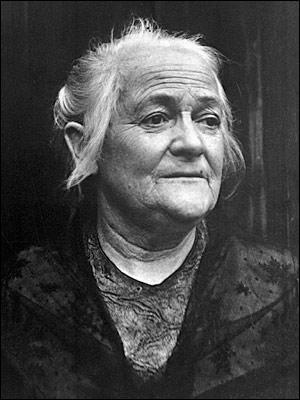 In April 1917 Clara Zetkin left the Spartacus League and along with other left-wing members of the Social Democratic Party (SDP) formed the Independent Social Democratic Party (USPD). Members included Kurt Eisner, Karl Kautsky, Emil Barth, Julius Leber, Ernst Toller, Ernst Thälmann, Rudolf Breitscheild, Emil Eichhorn, Kurt Rosenfeld, Ernst Torgler and Rudolf Hilferding. 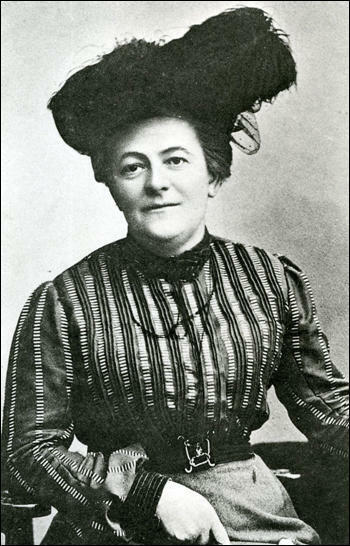 Clara Zetkin served on the Central Committee of the KPD. She was also appointed to the executive committee of Comintern which meant she spent long period in the Soviet Union. A life-long anti-racist, Zetkin took part in the international protests against Jim Crow laws in the United States. She also campaigned against the conviction of the Scotsboro Boys. In 1932, Zetkin, although seventy-five years old, was once again elected to the Reichstag. As the oldest member she was entitled to open the parliament's first session. Zetkin took the opportunity to make a long speech where she denounced the policies of Adolf Hitler and the Nazi Party. "Motivated by imperialist cravings, they bring Germany into aimless, amateurish vacillations between clumsily currying favour with and sabre-rattling against the Great Powers of the Versailles Treaty, which will bring this country into greater dependence upon them. They also damage relations with the Soviet Union - the state that, through its honest policies of peace and its economic ascendance, stands behind the German working population." 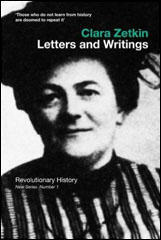 Clara Zetkin died on 20th June, 1933. It is not just the women workers who suffer because of the miserable payment of their labour. The male workers, too, suffer because of it. As a consequence of their low wages, the women are transformed from mere competitors into unfair competitors who push down the wages of men. Cheap women's labour eliminates the work of men and if the men want to continue to earn their daily bread, they must put up with low wages. Thus women's work is not only a cheap form of labour, it also cheapens the work of men and for that reason it is doubly appreciated by the capitalist, who craves profits. Given the fact that many thousands of female workers are active in history, it is vital for the trade unions to incorporate them into their movement. In individual industries where female labour pays an important role, any movement advocating better wages, shorter working hours, etc., would not be doomed from the start because of the attitude of those women workers who are not organized. The socialist parties of all countries are duty bound to fight energetically for the implementation of universal women's suffrage which is to be vigorously advocated both by agitation and by parliamentary means. When a battle for suffrage is conducted, it should only be conducted according to socialist principles, and therefore with the demand of universal suffrage for women and men. If the women of the people are to be won for socialism then we need in part special ways, means and methods. If those who are awakened are to be schooled for work and struggle in the service of socialism theoretically and practically, then we must have special organisations and arrangements for it. 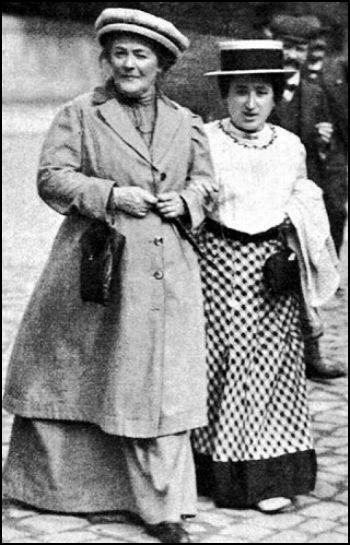 This is explained by the historical milieu of proletarian women, by the specific psychological character of women, which has become historical, and finally by the multitude of duties which burden the proletarian woman, in a word by all the actual living conditions which economically, politically, socially and spiritually create a certain special position for women. Certainly many proletarian women will awake even without special social women’s agitation in spite of all these conditions. Certainly also many awakened women will be drawn into the general movement through joint work without special organisations for theoretical and practical schooling. But we must not forget that these are an elite who are above the average. What is important however is to seize and hold the broadest masses of proletarian women. Therefore we must tailor our measures for agitation and education not for the elite but for the average. But – as stated – we will not manage without special measures whose driving and executive forces are predominantly women who are dedicated to the awakening and education of women. When the men kill, it is up to us women to fight for the preservation of life. When the men are silent, it is our duty to raise our voices in behalf of our ideals. The most disastrous phenomenon of the current situation is the factor that imperialism is employing for its own ends all the powers of the proletariat, all of its institutions and weapons, which its fighting vanguard has created for its war of liberation. Social Democracy bears the main guilt and responsibility for this phenomenon before the International and history. 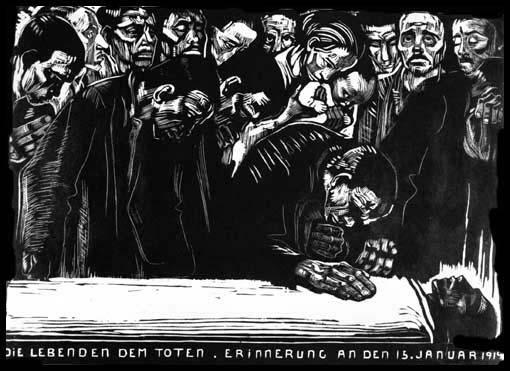 The granting of the war credits was the harbinger for the equally comprehensive and revolting process of capitulation of German Social Democracy. The majority nowadays no longer constitutes a proletarian Socialist party of class battles, but a nationalist social reforming party which waxes enthusiastic over annexations and conquests of colonies. Social Democratic and trade union organs have approved of the illegal invasion of Belgium, of the massacre of suspected guerrillas, as well as their wives and children, as well as the destruction of their homes in various towns and districts. In Rosa Luxemburg the socialist idea was a dominating and powerful passion of both mind and heart, a consuming and creative passion. To prepare for the revolution, to pave the way for socialism - this was the task and the one great ambition of this exceptional woman. To experience the revolution, to fight in its battles - this was her highest happiness. 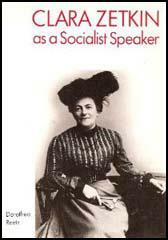 With will-power, selflessness and devotion, for which words are too weak, she engaged her whole being and everything she had to offer for socialism. She sacrificed herself to the cause, not only in her death, but daily and hourly in the work and the struggle of many years. She was the sword, the flame of revolution. At present, those in power in Germany have seized hold of a presidential cabinet which was formed by the side-lining of the Reichstag and which is the henchman of trustified monopoly capital and the large landowners. Its driving force is the Reichswehr generals. In spite of its omnipotence, the presidential cabinet has proved a miserable failure in the face of all the political tasks of the hour - both at home and abroad. Just like the previous cabinet, its domestic policies are characterized by the emergency decrees, which are emergency decrees in the most literal sense of the word; for these laws decree emergency and intensify the already existing emergency. At the same time, this cabinet tramples upon the rights of the masses to struggle against the emergency. The only people this government sees as needing and eligible for help are indebted large landowners, bankrupt industrialists, giant banks, shipowners and unscrupulous speculators and racketeers. Its taxation, tariff and trade policies hit broad layers of the working people in order to benefit small interest groups and to exacerbate the crisis by further restricting consumption, imports and exports. Equally, its foreign policies are a slap in the face of the interests of the working people. Motivated by imperialist cravings, they bring Germany into aimless, amateurish vacillations between clumsily currying favour with and sabre-rattling against the Great Powers of the Versailles Treaty, which will bring this country into greater dependence upon them. They also damage relations with the Soviet Union - the state that, through its honest policies of peace and its economic ascendance, stands behind the German working population. The presidential cabinet bears a great burden of guilt. It is fully responsible for the murders of the last few weeks, murders for which it is fully responsible through its abolishing the ban on uniforms for the National Socialist Storm Troopers and by its open patronage of Fascist civil-war troops. In vain, it seeks to hide its political and moral guilt through quarrels with its allies about the division of power in the state; the blood that has been spilled will forever link it to the Fascist murders. The impotence of the Reichstag and the omnipotence of the presidential cabinet are an expression of the decay of bourgeois liberalism, which inevitably accompanies the collapse of the capitalist mode of production. This decline also fully impacts on reformist Social Democracy, which bases itself in theory and practice on the rotten soil of the bourgeois social order.